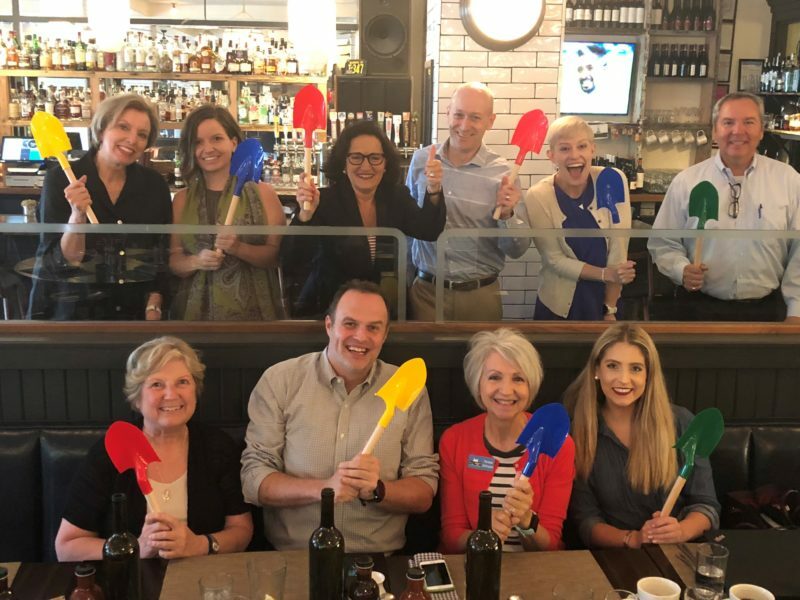 Mayor Sly James, City Manager Troy Schulte, Kansas City Councilmembers, Parks Board Director Mark McHenry and Parks Directors, KCMO GO Bond voters, and generous civic and philanthropic leaders. *Media are welcomed to learn full details about the new Campus facility. Groundbreaking for the new Kansas City Campus for Animal Care, which will be home to KC Pet Project, the third largest no-kill, open admission animal shelter in the U.S. 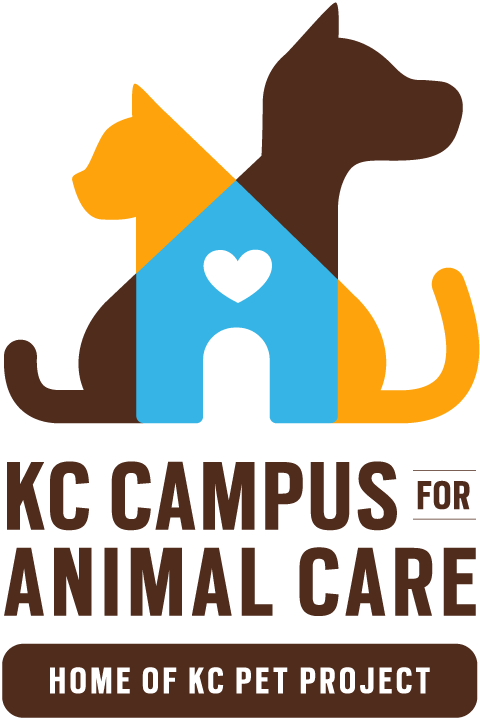 The Campus will also be home to a full-service veterinary clinic, an education pavilion, a retail pet supplies store, a café, patios, walking paths and in the future, KCMO Animal Health & Public Safety. 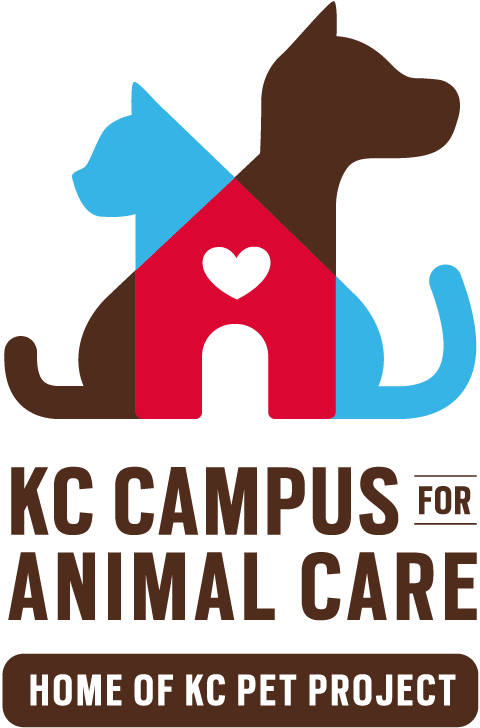 The KCCAC in Swope Park will create a new, state-of-the-art benchmark for animal welfare in America. Copyright 2019 Raise the Woof. All rights reserved.